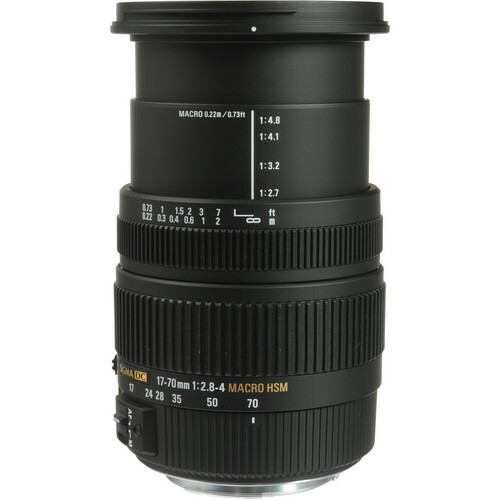 Whether you’re interested in landscape photography or taking portrait snaps of your loved ones a focal length range of 17-70mm is a great choice. While most kit lenses will only give you a range of 18-55mm the extra 10-15mm of reach can often make a lot of difference. 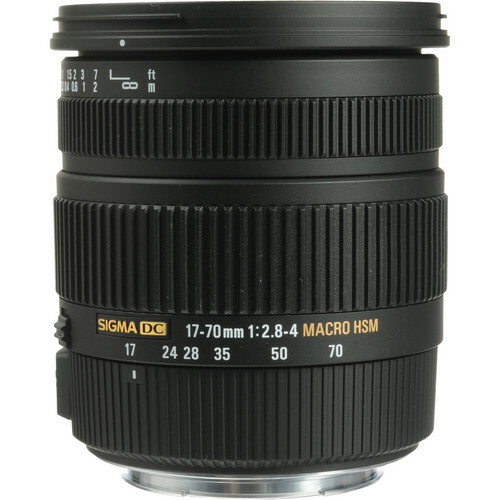 The Sigma 17-70mm f/2.8-4 DC Macro OS (Amazon | Adorama | B&H) fits that bill and with a wide f/2.8 aperture the lens is perfect for almost any type of lighting. The close focusing distance of 8.7” means the lens gives a magnification ratio of 1:2.7. 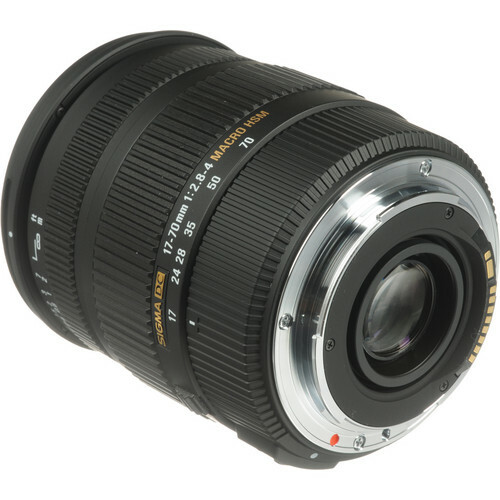 This is a great macro lens to begin with or seriously explore further into close-up photography. Having said that, the focal length range of the lens offers a lot of flexibility to shoot landscapes, portraits, wedding as well and pretty much everything except wild-life. 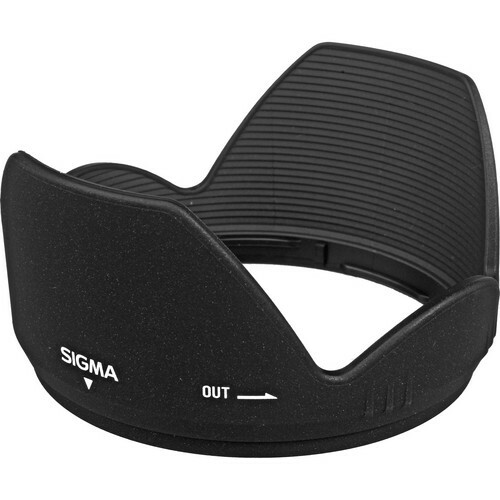 Sigma’s OS (Optical Stabilization) technology gives a shake free image and coupled with the wide aperture it is possible to manage both reasonably long exposures and tricky lighting with hand. 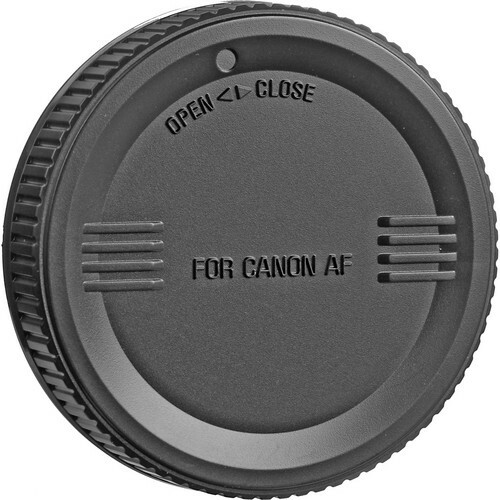 up to four stops of slow shutter speed correction is possible with the lens. For users wielding a Pentax or Pentax DSLR the optical viewfinder will show a optically stabilized view of the FOV.